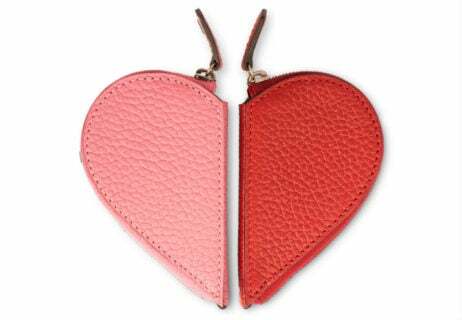 With the holiday season now upon us, it is time to start considering what to get that special person – or people – in your life. 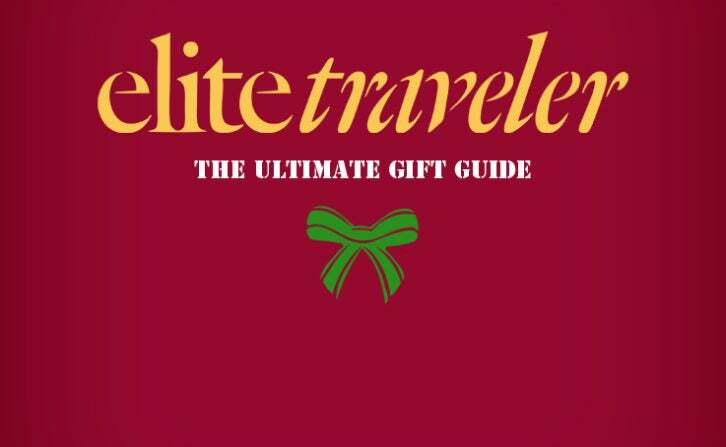 Elite Traveler’s Ultimate Gift Guide 2018 is a carefully selected list of over 80 items and experiences, offering inspiration to suit all tastes. Elite Traveler has spent the year collating some of the most exclusive, precious and sought-after items across 12 categories, including the best gifts for her, for him, food and drink lovers and, of course, beloved pets. We’ve scoured the planet for the best of everything, whether that be design-lead gifts, presents to make the jet set lifestyle that bit easier or, if you’re feeling adventurous, once in a lifetime experiences for the year ahead.